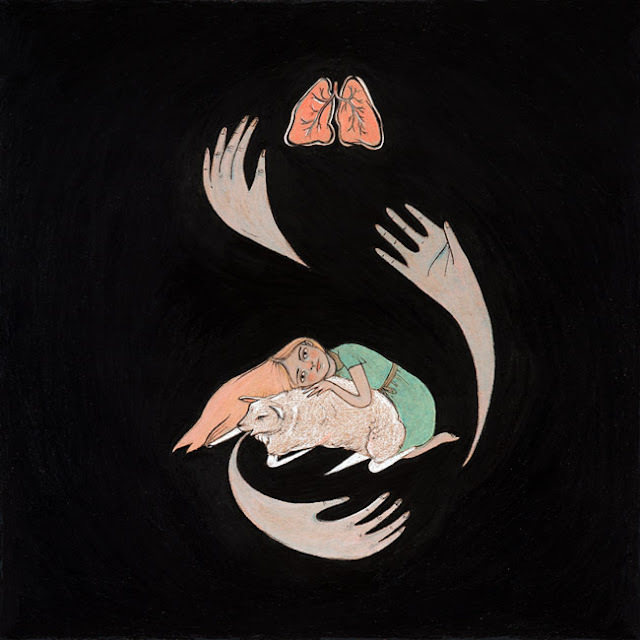 It certainly feels like Purity Ring's debut LP Shrines has took a long time coming. And in a way it has, ever since early 2011 with "Ungirthed" to be precise. Listen to the full thing below, via NPR's player.